For all of you who follow my YouTube channel, then you know that recently I’ve been on a mission to get my skin care under control. I’ve been moving towards using more natural products in my skin care and really tackling my biggest skin problems. 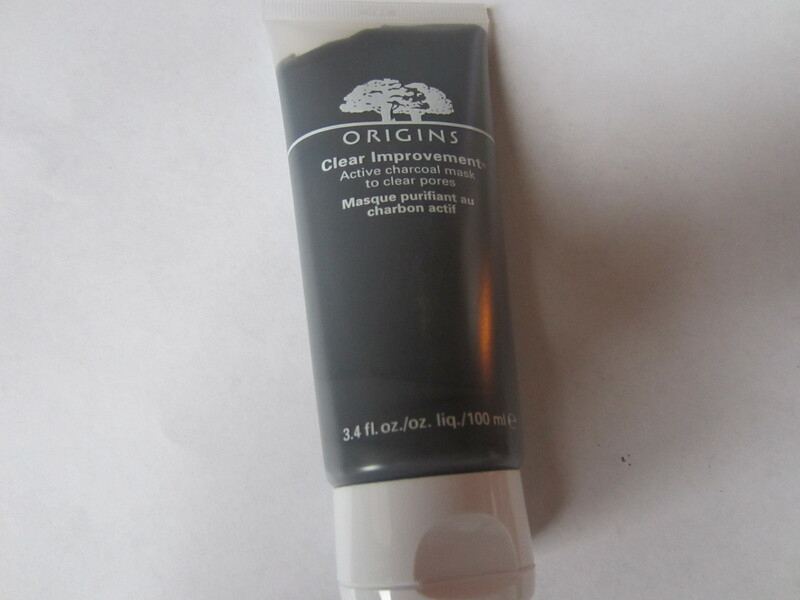 In the last few months, I’ve slowly been switching over to Origins products. 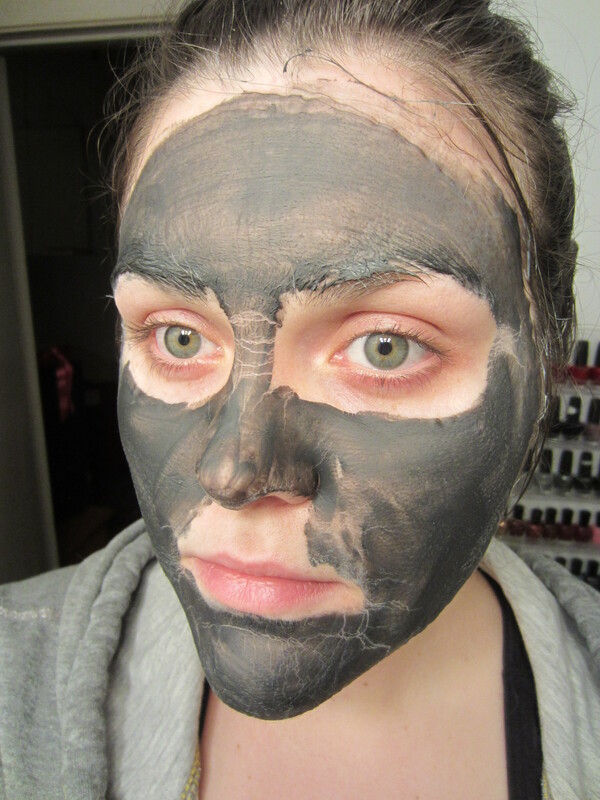 One of the first ones to try on my list was the Clear Improvement Charcoal Mask! Keep reading to hear my thoughts and to see this dark goop in action! The directions say to apply this mask once a week. First, apply a warm, wet wash cloth to your face and then apply the mask. 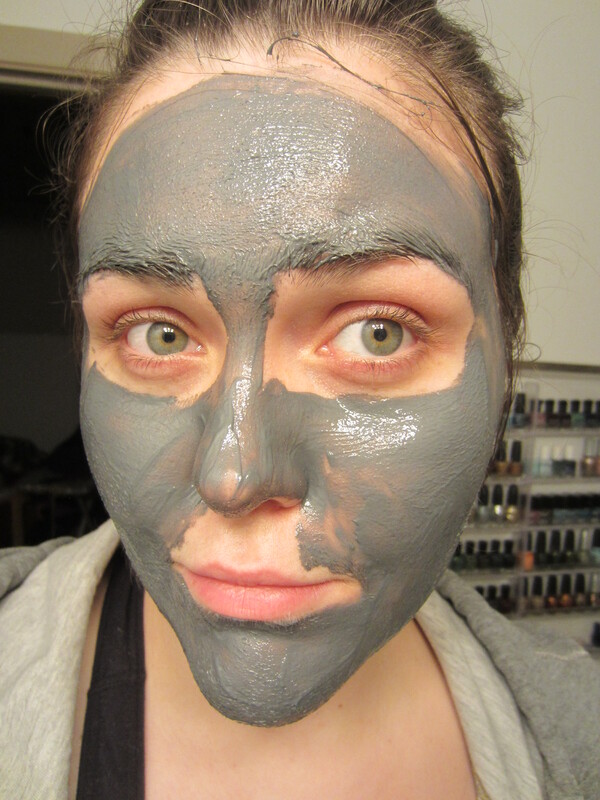 The warm water opens the pores and allows the mask to really get deep down in there. Leave it on until it dries completely and then wash it off. Right when you put it on, it kind of hurts. It isn’t a tingling like a mint mask, but more of an ache or a sting that isn’t exactly pleasurable. You know its done drying because you WILL NOT be able to move your face. Literally, you can’t move your face. After you wash it off, your face feels a little bit dry but I just apply my normal moisturizer and it’s perfectly fine. The first few times I used this mask, I woke up to a couple small break outs. I would use the mask at night and in the morning I would have 2 or 3 little surprises. I did get 1 or 2 very large surprises as well. However, I don’t think that’s a bad thing! This mask works like a charm at cleaning out your pores so all that dirt that was down in my pores was brought to the surface, and that is what made me break out. So the fact that I broke out the first 2 or 3 times I used it was a good thing! Now it just leaves my face feeling incredible soft the following morning. My skin almost has more radiance as well the next morning. I’m absolutely in love with this mask, including how weird it feels on my skin! Plus, it has a good price point as well. While it isn’t the cheapest, its very reasonably priced. This looks really good Holly and it does look like you can’t move your face anywhere haha! I may try this next time I buy a mask. Maybe we should all put mask pix on Instagram sometime…might be fun!! that would be fun lol we all would look kinda crazy. but if you try it, let me know!